There is a new phenomenon in homeschool and Christian education that gives students the ability to learn a subject well and then reinforce their learning by putting it to use on the mission field. This year I am going to teach an advanced fine arts and graphic art course on an advanced high school level, and then give students the opportunity to use what they have learned and build their portfolio on two different week-long mission trips. Art is a powerful tool in communication of the gospel. 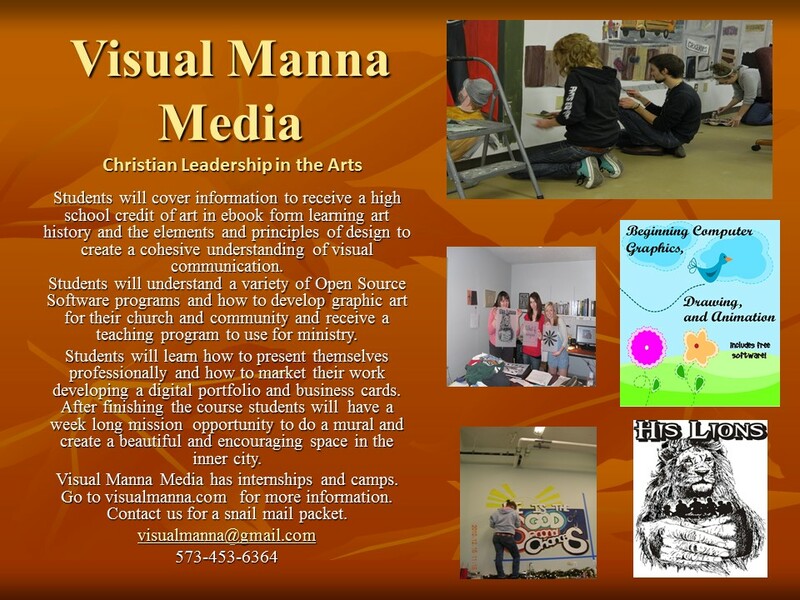 Many students are gifted in the visual arts but have not had the training and experience to use it effectively and with confidence in their churches and communities, and especially when they go on mission trips to serve the Lord and communicate the gospel. Everyone knows the power of an image to convey truth. Art transcends language. 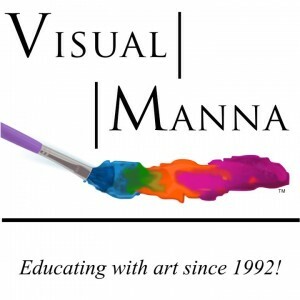 The slogan of Visual Manna’s new art program is “BE BOLD, BE ORIGINAL, AND BE EXCELLENT.” Students will spend 20 hours online studying art techniques in media on an AP level. They can even work towards the dual credit. Then there will be eight mission trips where students will be given the opportunity to serve. 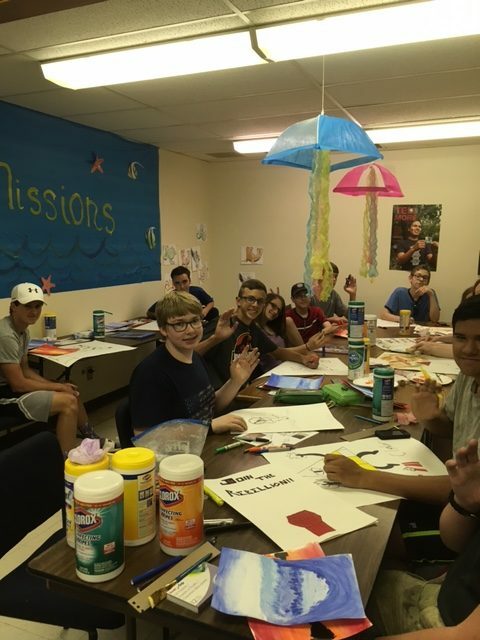 Each mission trip will focus on creating beauty and uplifting the areas that they will be held in, and be part of a team effort assisting the present situation or ministry. They must complete two week long trips to complete the course. Students can choose from Kansas City, Ireland/Scotland, Israel, St. Louis, Ironton (Camp Penuel), Salem, MO, and more. On some of the mission trips, parents are welcome to be a part of the experience. Students will create educational beautiful spaces in Kansas City, MO and St. Louis, MO with sculptures and murals. 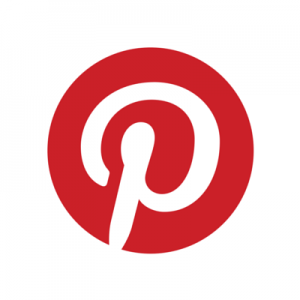 They will create graphic art and work in illustration, photography and film-making for their professional portfolio. 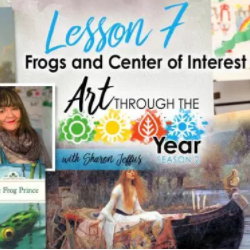 They will receive my teaching programs to use, and my paint party topics for outreach on missions and for use in their own communities. 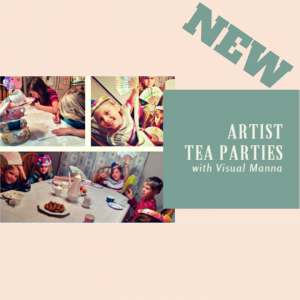 They will gain confidence and leadership in art and learn how to use their gifting for the Lord. 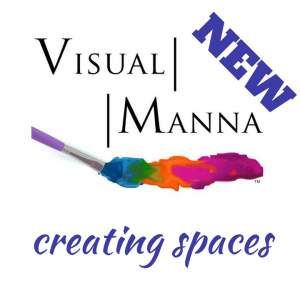 You can email me at visualmanna@gmail.com for more information. Other educational mission trips are offered by https://www.facebook.com/MissionAdventuring/.